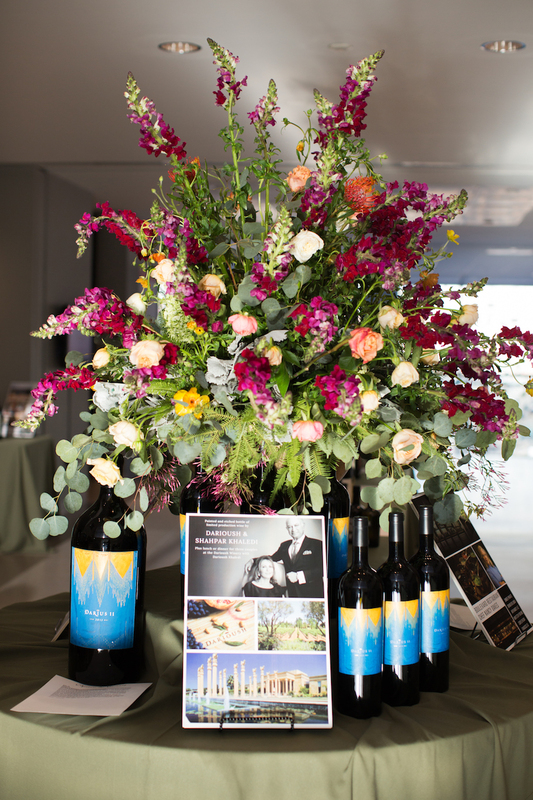 We had the pleasure of working with Carla May Pare for the 2017 L'Amour du Vin, the finest food and wine event in Tennessee. 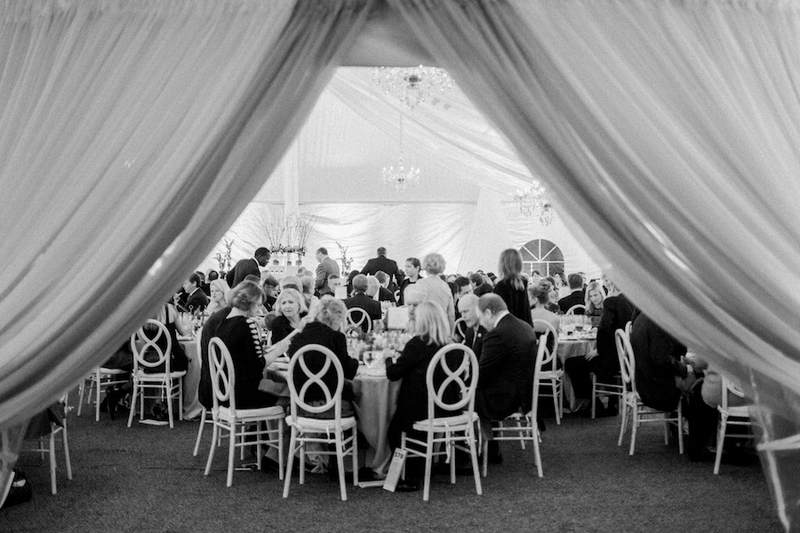 This wine auction and dinner partners with Relais and Chateaux property Blackberry Farm to create a spectacular evening to remember. 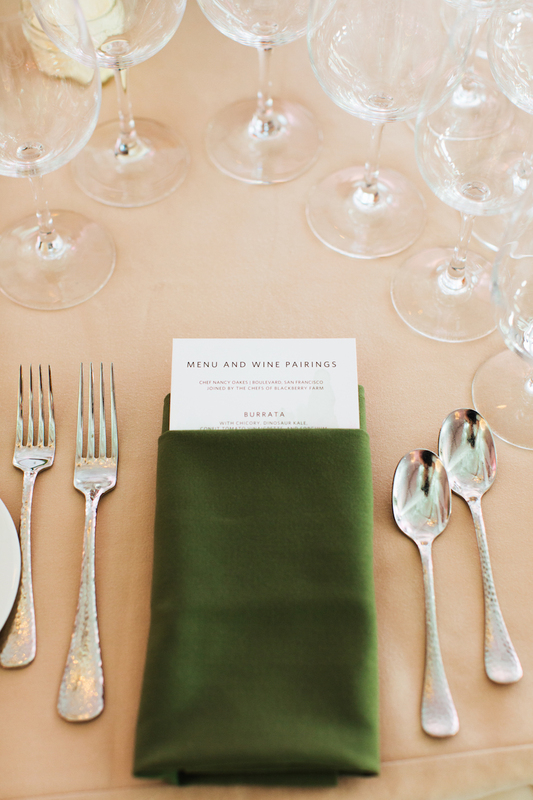 Now in its 15th year, L’Amour du Vin has become one of Knoxville’s most eagerly-anticipated evenings. 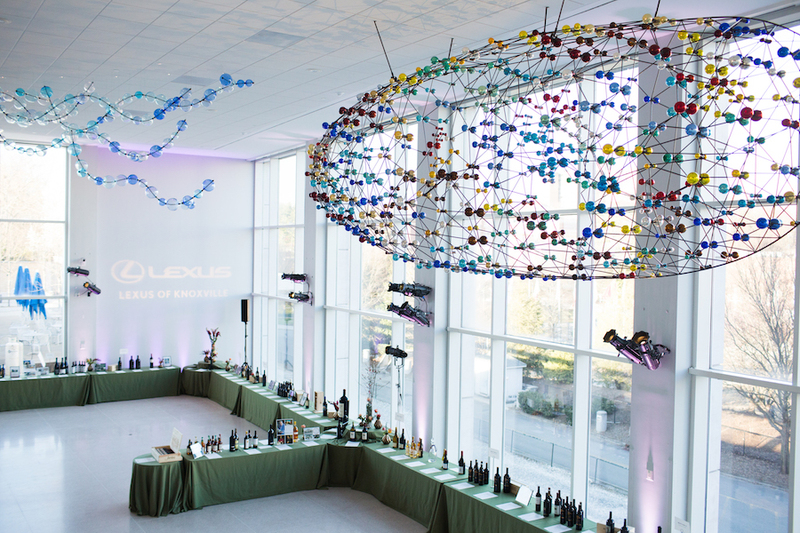 Held at Knoxville Museum of Art, the 2017 L'Amour du Vin's featured artist was Jered Sprecher. 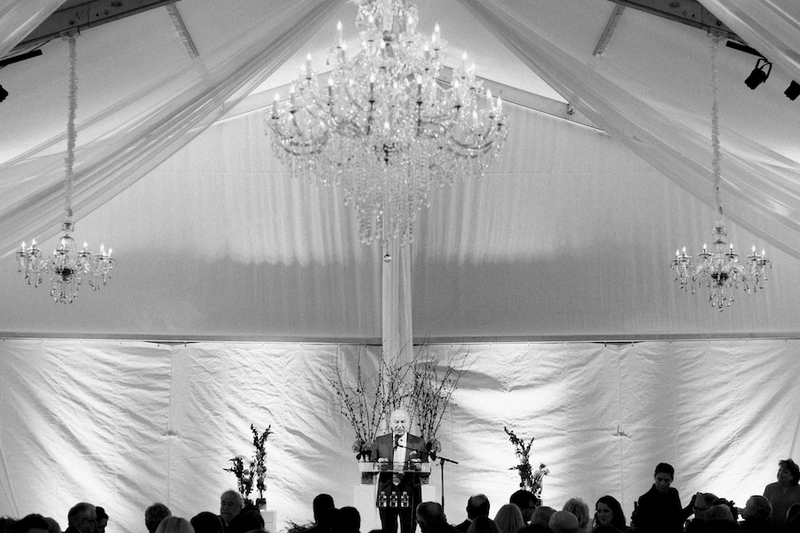 His piece "Mirror That Tells" inspired the event design we created. We pulled hues of yellow, green and grey from his artwork to incorporate into the theme. The open atmosphere allowed for guest to move around and network during the tasting before moving into another space for dinner and a live auction. 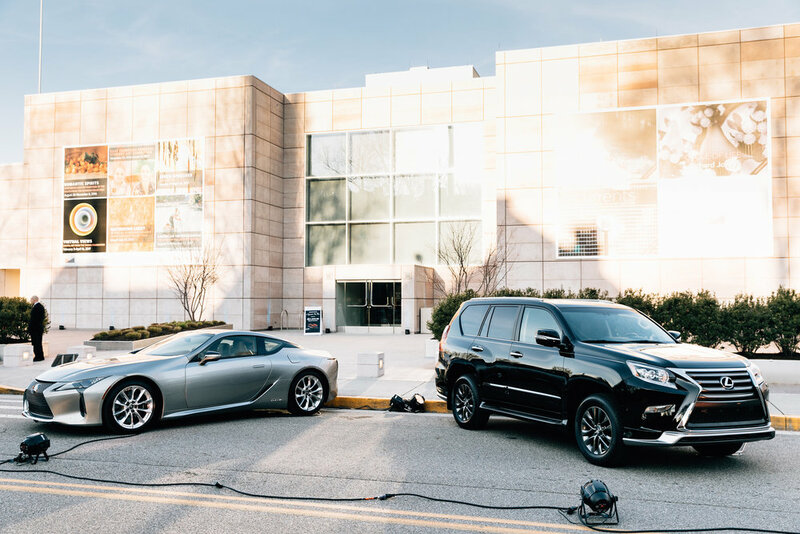 Lexus of Knoxville has been a longstanding event partner, and guests love the display of cars outside! L'Amour du Vin is the number one contributor for Knoxville Museum of Art. 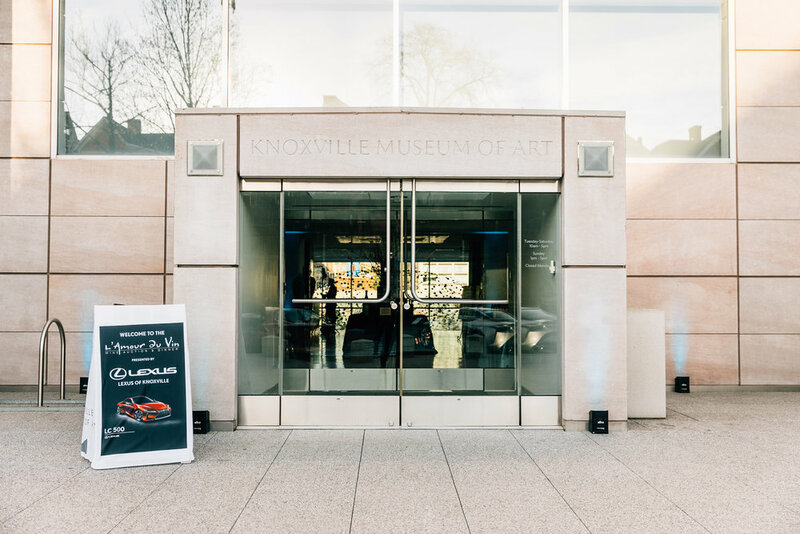 It allows the museum to provide free admission, scholarships, grants and offer exhibitions featuring outstanding art and artists from East Tennessee and around the world. To read more about L'Amour du Vin click HERE.